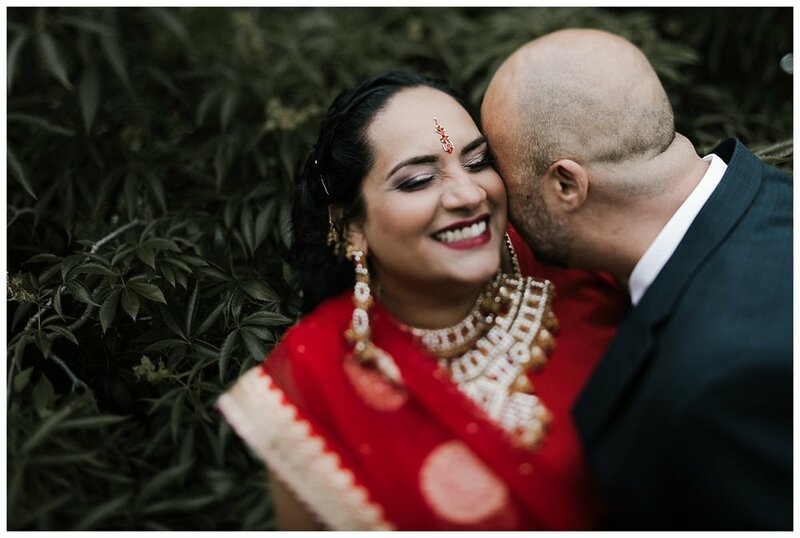 Very rarely do I meet a couple for the first time on their wedding day, as I emphasize that having personal connection prior to is so important. I got a call from the couple two weeks prior to capturing this moment and the stars aligned! 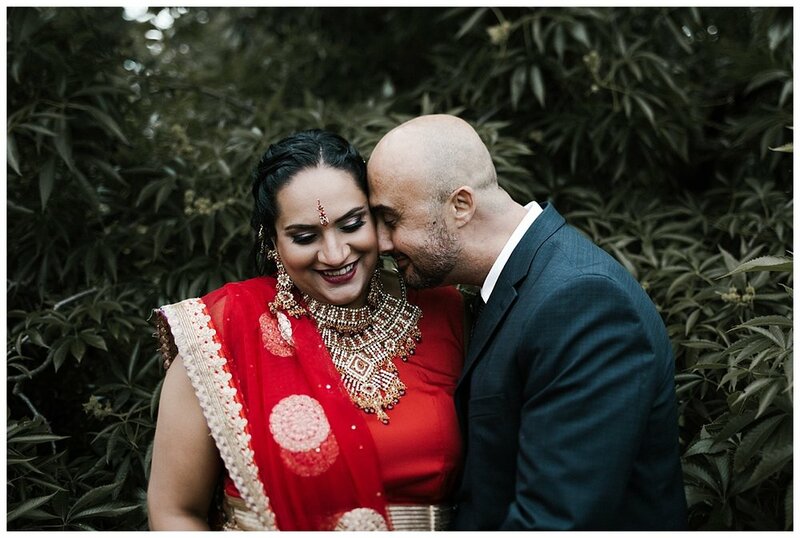 With a couple like Sharan and Mike, it didn't feel like it was necessary. They opened up immediately and were willing to trust me with everything I asked them to do (this is saying a lot as I can be pretty stupid with my direction). 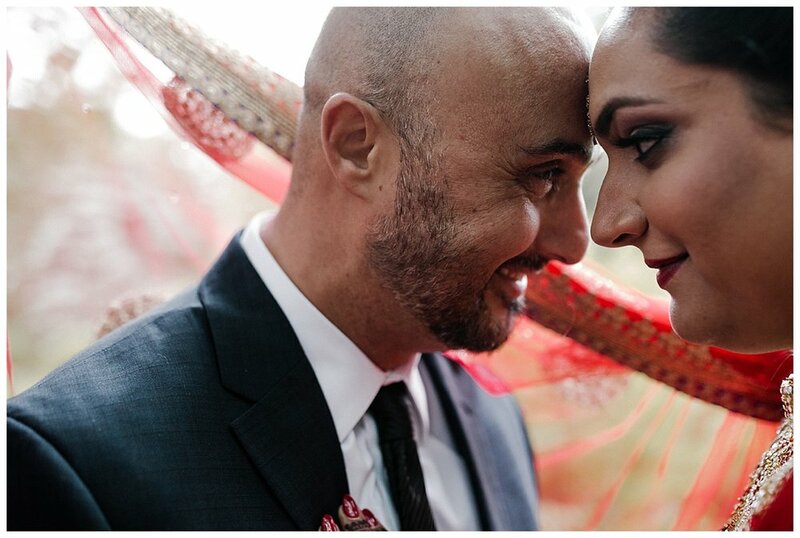 Sharan and Mike got married on a rainy Friday afternoon at City Hall. A local folk band was playing outside the tall windows of the Mayors Room, which happened to be a lovely coincidence! 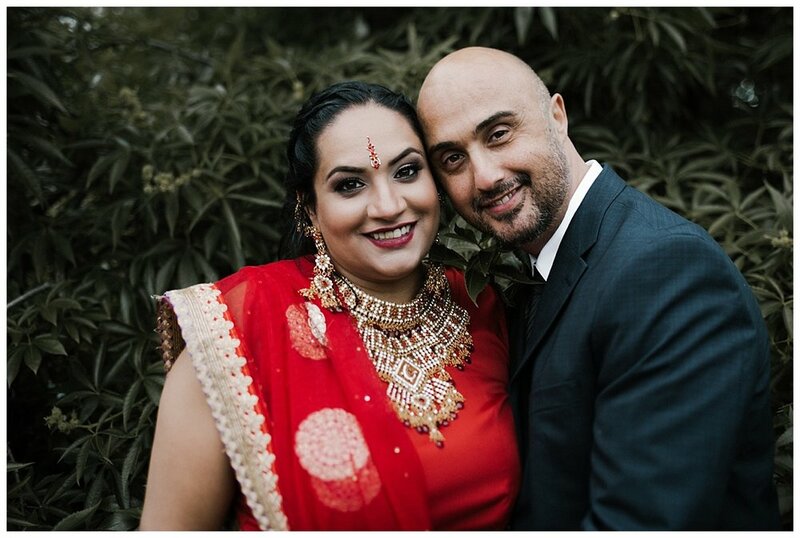 The two kept it very relaxed; they recited their vows to one another in an intimate setting with their closest family and friends by their side. Afterwards we went to Assiniboine Park for photographs. 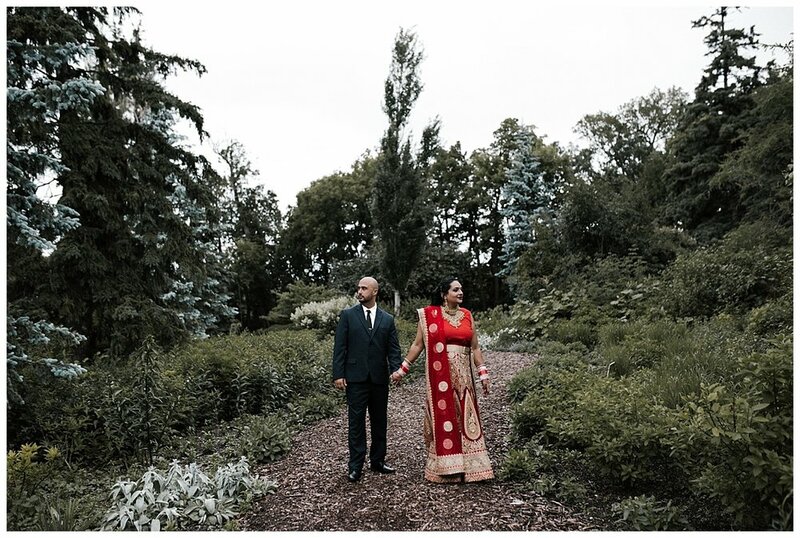 The rain had held off for us as we walked along the grounds. It was such a peaceful day fulfilled with love and laughter.